Last week a report featured in Metro reported that Nando’s and Wetherspoons in Preston had scooped awards, which were aimed at championing local businesses in the area. Many residents were very unhappy at the results, as although the establishments are clearly popular, are large chains really what these awards were designed to support? In the current climate of economic uncertainty with the High Street as we know it in serious decline, it’s more important than ever to shop local. Here are 5 reasons why. It goes without saying that buying from a local business is good for the local economy not just in terms of creating jobs and what goes into the till but also in terms of what comes out of it and is in turn, is ploughed back into other local businesses. 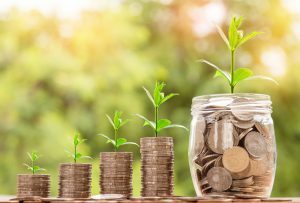 This means that by shopping locally you are not only stimulating the economic growth of that company alone, but are also supporting the wider community as whole. 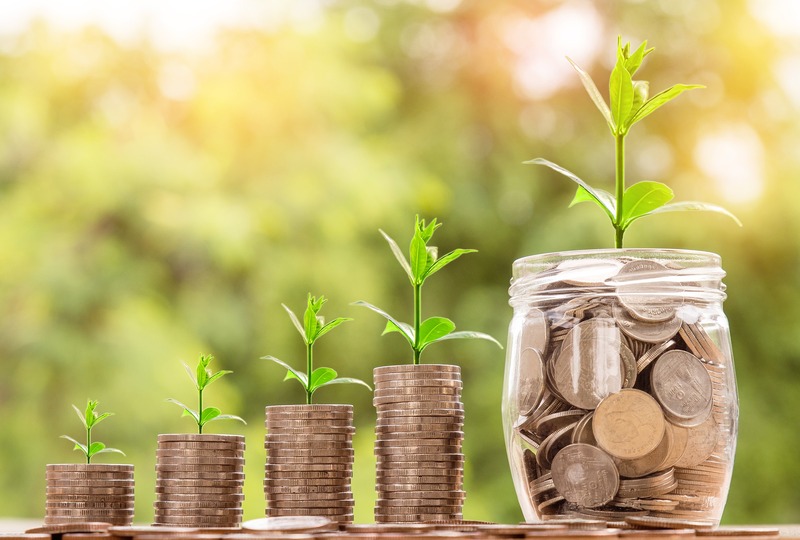 In addition, according to a report by The Guardian, research shows that for every £1 spent with a small or medium sized business, 63p stayed in the local economy compared with 40p for a larger company. 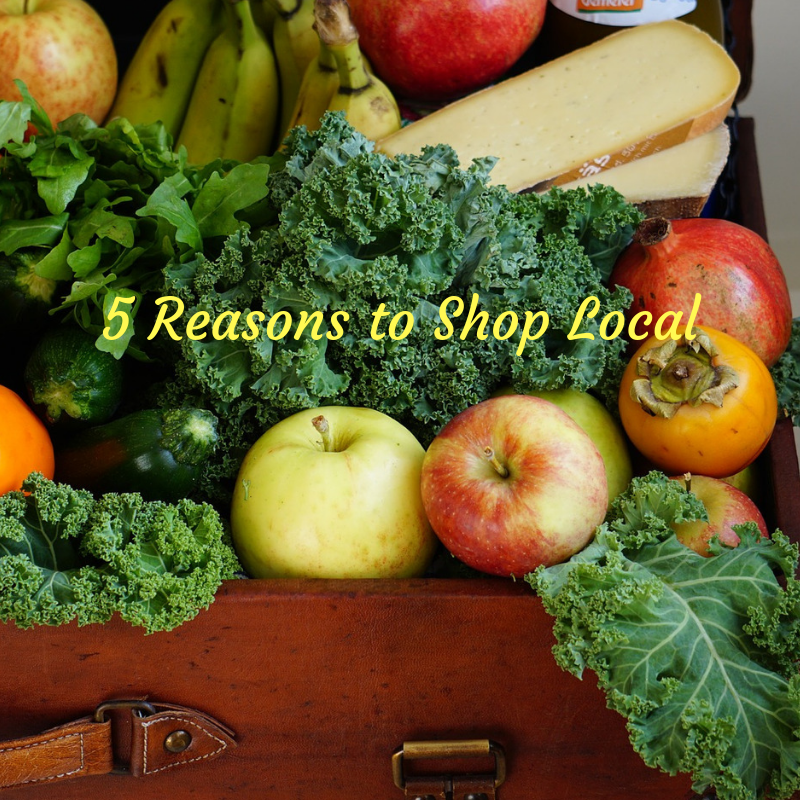 That’s enough of a good reason in itself to shop local. 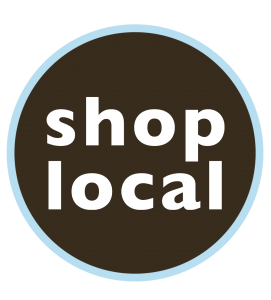 Shopping locally is a healthier choice particularly if by doing so; you negate travel by car, which naturally reduces your environmental footprint by reducing traffic and improving air quality. You can also increase your green credentials if you buy seasonal produce locally as it’s probable that the environmental footprint of delivering that produce to local stockists is far less than to any major distributors. Supporting local farming communities also means a reduction of plastic, as many products are sold loose or with minimum packaging. An added health benefit is that generally locally grown food is believed to be fresher and more wholesome. There’s no doubt about it, shopping locally helps boost community spirit and a thriving High Street brings a buzz of purpose and success to a town. Nowadays lots of local establishments hold regular events designed to get people together for a coffee and a catch up or to learn a new skill or craft. In addition, for people who have limited social contact with others, a visit to the local friendly grocer or baker can be the only contact they have in a day so this interaction can have a much needed positive effect on health and wellbeing and may reduce any feelings of isolation accordingly. 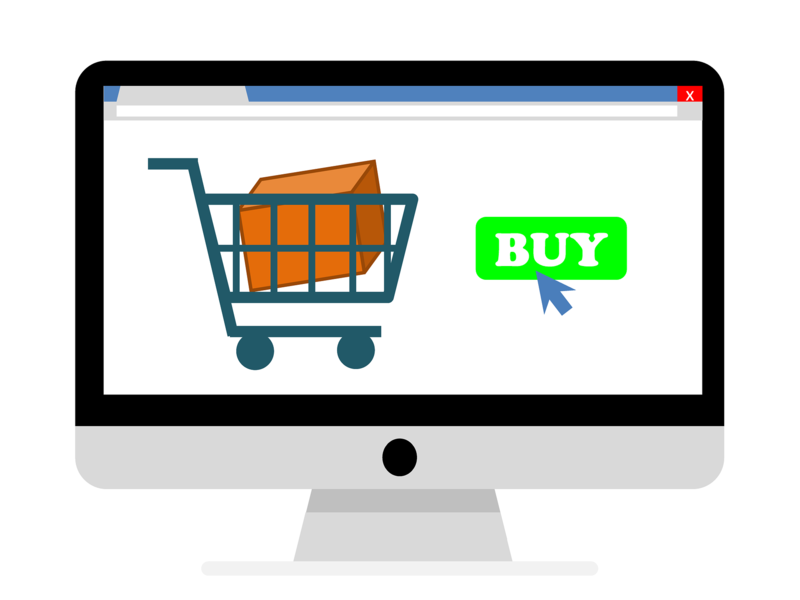 Online shopping may be easier, quicker and cheaper but it’s not as much fun. 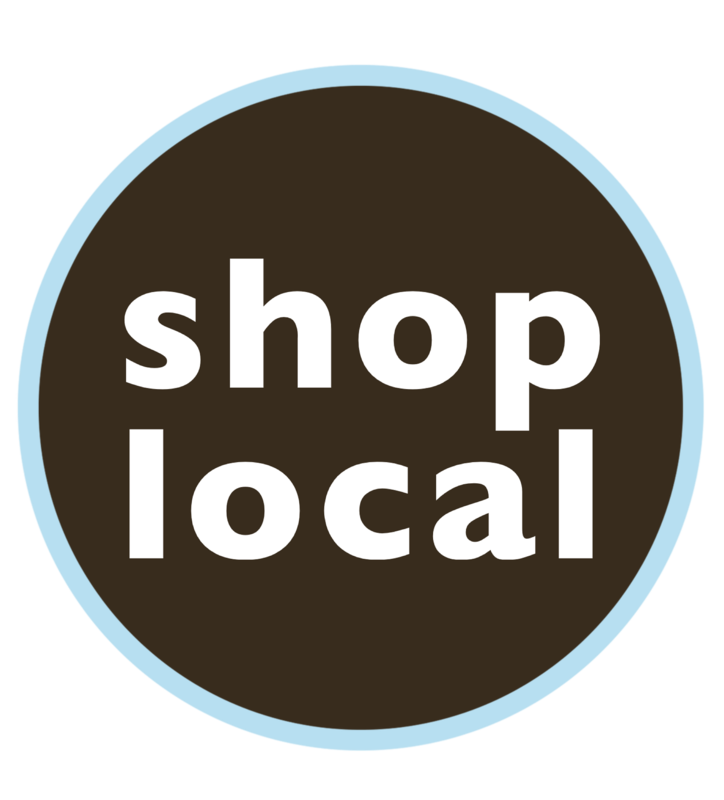 Buying local provides the opportunity to look at a wide range of products and try before you buy. It’s also possible to pick up whatever you are looking for then and there rather than waiting for purchases to be delivered. 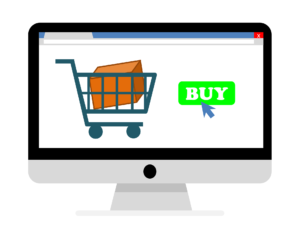 Internet pictures can sometimes be a little misleading and even though you can return the majority of items quite easily under Distant Selling Regulations, it’s still less hassle in the long run to have seen the real McCoy before you buy. Shopping, as we know it, has changed in terms of how we shop, where we shop and when we shop and businesses have had to adapt accordingly. Smaller traders are able to offer a different retail experience by adding that personalised touch in each and every visit. Individuality and originality can be lacking in larger companies whereby standard practices and an inability to think outside the box are more the norm. These businesses tend to be run by people who are experts in their field and know their stuff. 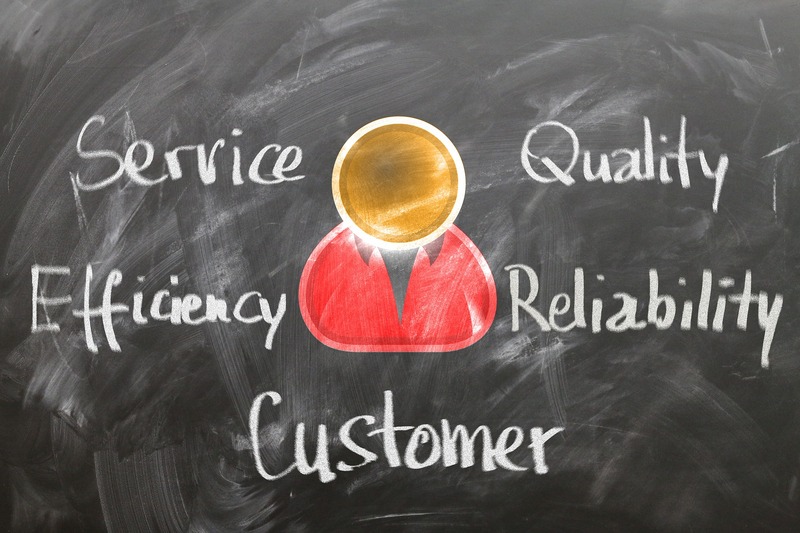 Excellent product knowledge is fundamental to delivering excellent customer service. 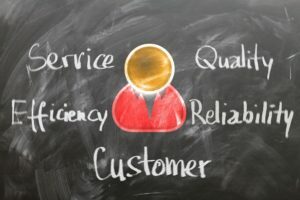 There’s no great hierarchy of power as in larger organisations so whoever is looking after you on the front line could be the one who cares most about delivering the best possible customer experience. Independent traders may also be able to offer advice as to how to best use the products they sell and are a direct point of contact should things not work out as planned. 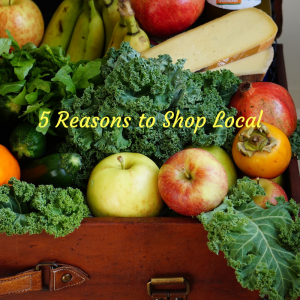 These are just a few reasons why it’s a good idea to shop local. However the bottom line is that we all profess our concern for the closure of store after store but there’s no sign of us changing our shopping habits anytime soon to reverse this trend. We really need to start thinking about this more now as once it’s gone, it’s gone. Please support local. Use it, don’t lose it!